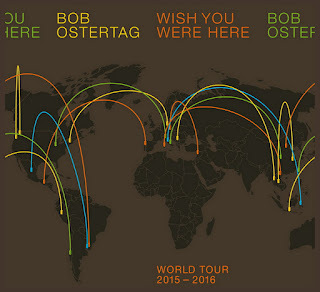 Dal marzo 2015 all'aprile di quest'anno Bob Ostertag ha viaggiato il mondo in lungo e in largo con in borsa il necessario per crear musiche e performance interattive per almeno quattro repertori diversi: di uno offre una compiuta sintesi in Wish You Were Here, rintracciabile ora via Bandcamp. 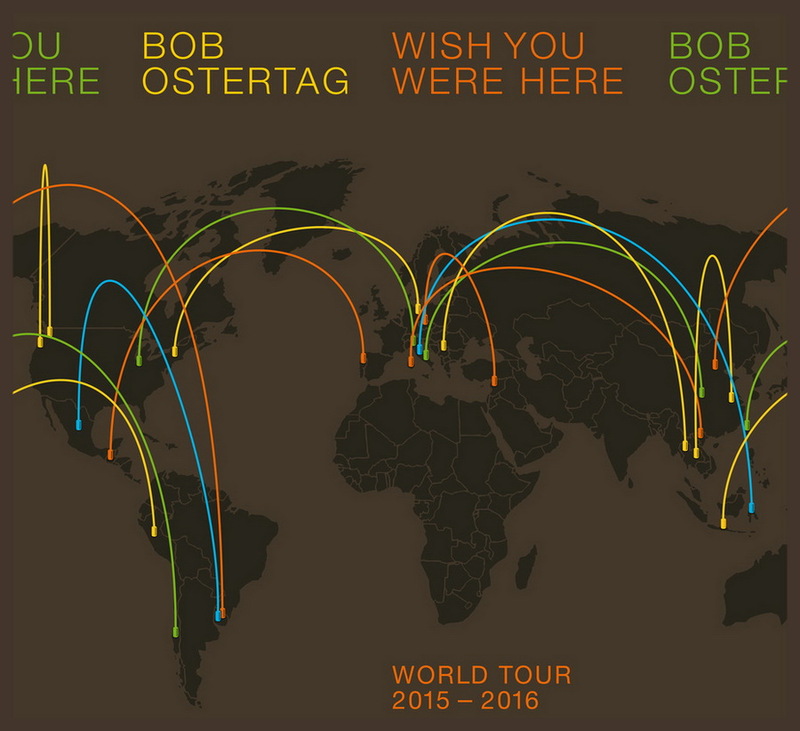 "The music herein is from various performances of one of the four sets I traveled with. My instrument was the Aalto virtual modular synthesizer, which I played with a standard gamepad. making a very portable instrument requiring only a laptop and a gamepad for hardware. I used the Max programming environment to scale and route the gestures from the gamepad to the synthesizer in precise and complex ways, creating a series of what might be called topographies of the synthesizer. With this combination of gamepad and gestural topographies, I have finally found a way to play a modular synthesizer in a manner both musical and constantly surprising, something I have been dreaming of since I first began playing modular synths in the mid-1970s."